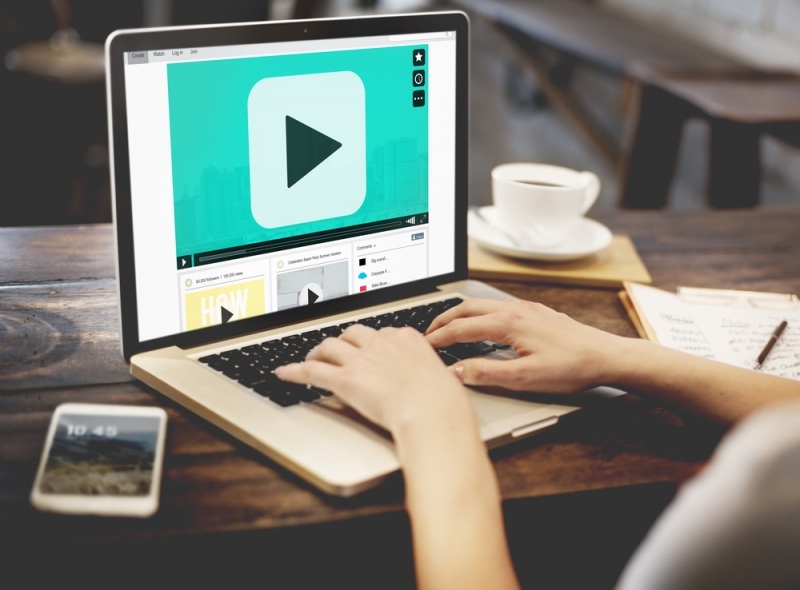 5 Convincing Reasons Why Animated Videos Are Perfect for Marketing ! Marketing is all about moving consumers through emotions. It requires tremendous creative energy to entice the audience to buy the products or services. Over a period, animated videos have emerged out as one of the most convincing way of online marketing. One third of all online activity is spend watching videos. Be it whiteboard animation, stop motion, flip books, or explainer videos, all have a persuasive power to invite consumer’s attention. Animated videos are filled with colors, fun, joy, and are memorable. Correctly, visual speaks larger than words. And animated videos can help a brand tell its story more comprehensively. Shooting a live video is expensive. You need props, camera, casting, sets, equipments etc to create a video with real persons. Also, any last minute changes in storyline can cost double the amount. Whereas, animation videos are far more cost effective. You only need to worry about the software and script. You can also change settings, story, and characters at the last moment and it will not cost much. Live video and text cannot justify or explain a topic clearly. Animation videos have the power to bring alive topics or things, which are complex in nature. In animation, your characters can go beyond the end line. Your characters can fly, walk, or travel in time. In businesses, explaining key terms and difficult topics is complicated and sometimes becomes overly boring. That’s when animated videos come in as a savior. You can explain anything with ease by simplifying the method. It can aptly be labeled as edutainment. Such animated videos can also come in handy in the educational sector easing complex topics and subject matter for kids and parents. An experienced video productions company can help break down and explain complex ideas to your target audience. We associate cartoons with good times of our childhood. Animation has the power to make us feel nostalgic. Nostalgia is a proven successful coping mechanism at times of stress, anger, loneliness, and depression. Nostalgia has the power to remove negative emotions. When we see an animated video, we are easily attracted towards it. It touches our sensitive emotions, strikes our chords and makes us feel happy. Using nostalgia in marketing has been a long affair. It not only amuses the viewer but makes them feel connected. Every social media needs its own marketing tactics. What works on Facebook, may not work on Twitter. But when it comes to animation videos, they are omnipresent. They can be used for marketing on every other platform. Be on TV, social media, websites or digital entertainment outlets, animations work perfectly fine. Further, animation works fine for different marketing needs. Explainer videos, animated infographics, and welcoming videos, animation can be used at every stage of marketing. This saves the cost and time otherwise spent on making different strategies for different social media platforms. Utilizing social media to market your business is a necessity in today’s time. Ignoring this aspect can cause serious losses to your business. 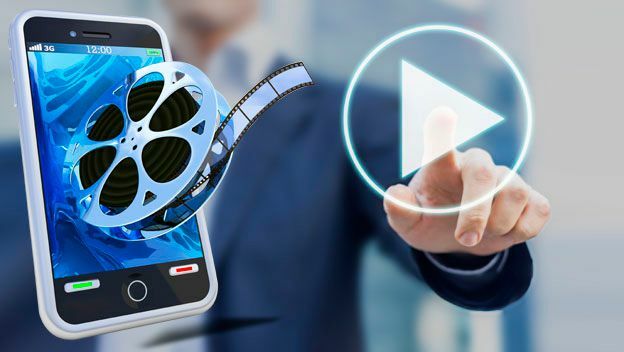 It is estimated that by 2019, 80% of all internet traffic will move towards video. Video will single handedly dominate the internet. Animation videos prove to be a perfect amalgamation of creativeness, cost-effectiveness and longevity as a standalone marketing strategy. Get in touch with a professional video productions company to evoke emotions that resonate with your viewer base.